3 drawings from the past week. Shiver (Sharkey, Champion, Hendrickx) at Vortex, 25th October. Colin Stetson. Cafe Oto, 27th October. 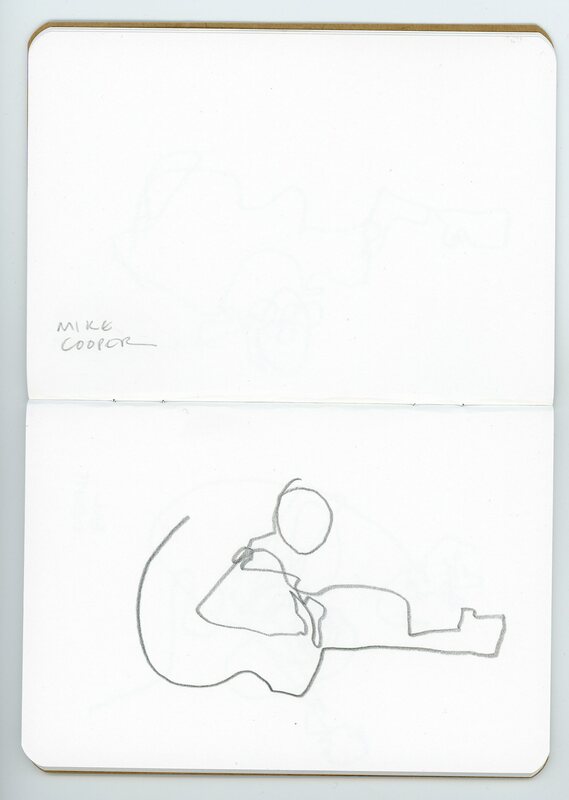 Mike Cooper. 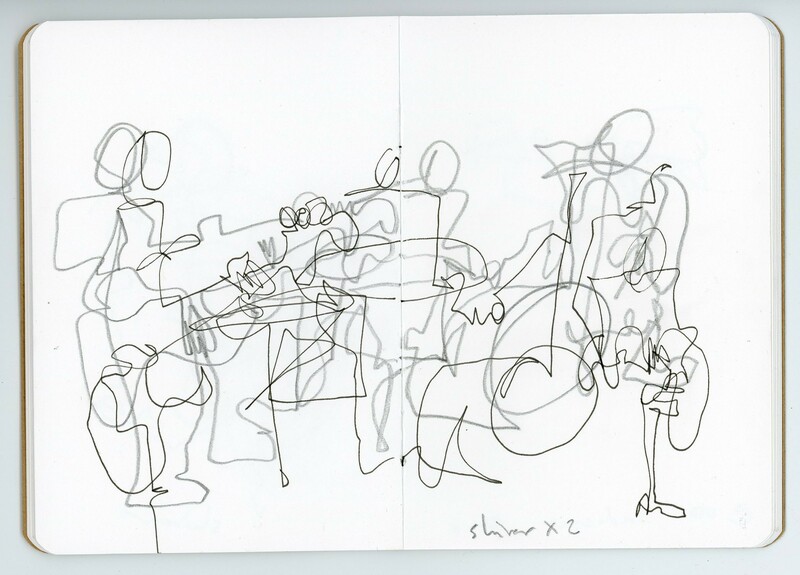 Cafe Oto, 30th October. Have you tried a wee bit o’ post what’s it chroma…? Love the energy/movement in the first one. 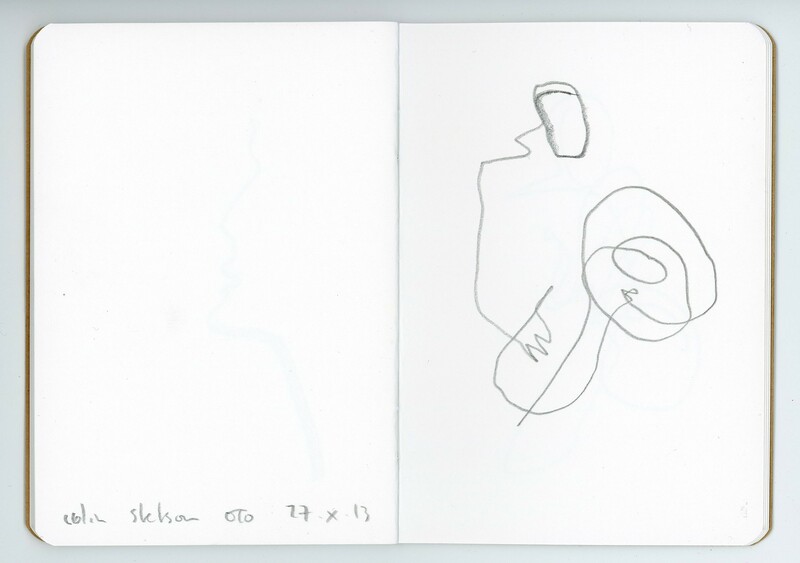 Thank you…once in pencil and then once in pen…I was amazed by how similar the line was on the two separate, superimposed, drawings just a few minutes apart….